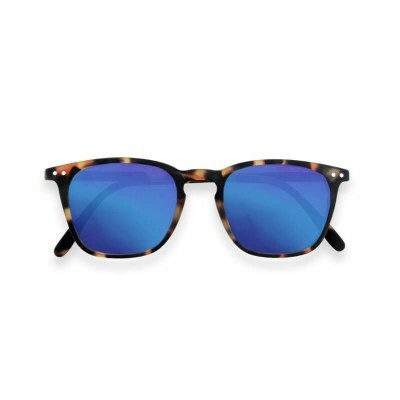 IZIPIZI SUN Junior #E Navy Blue, Soft Grey ..
IZIPIZI looks after your children’s eyes with the #SUN Junior collection.Girls and boys aged 3-10 years can now wear stylish high-quality, coloured sunglasses offering optimum protection thanks to our 100% UV, category 3 lenses. Fashion alert! Directly adapted from the adult #SUN collection, the #E SUN Junior offers a mini trapezium shape and very trendy mirrored lenses. 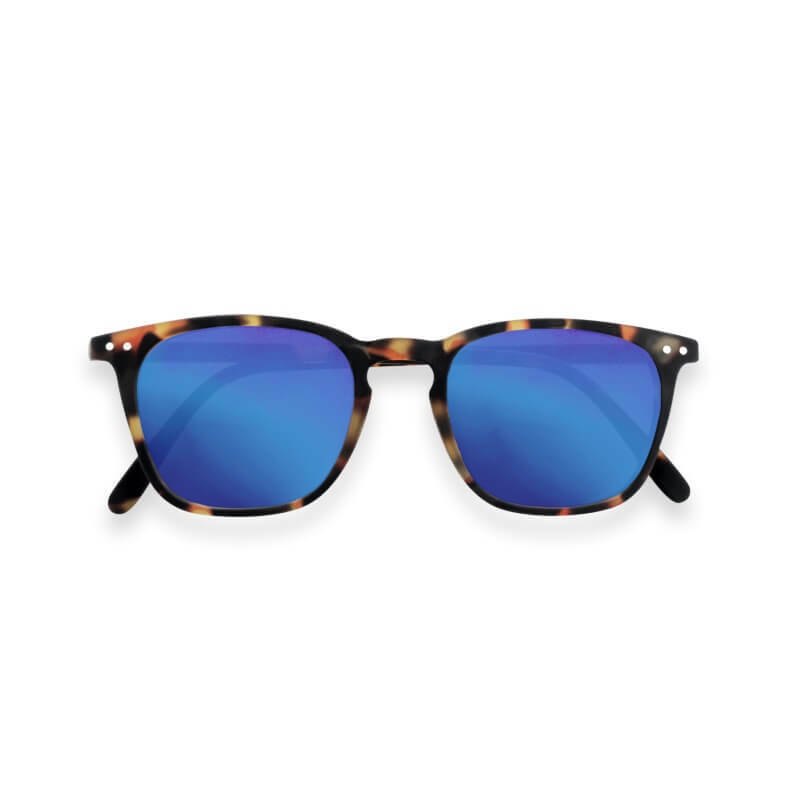 Protection, comfort and design, a superb model for sunny days!